Yes, I know, autumn has only just begun and I’m already talking about winter! The thing is, when it comes to skincare, I start switching up what I’m using on my skin as soon as the weather starts to cool off. Throughout the winter my skin needs products that are a lot more nourishing, and I find myself upping the amount of time and products I use to keep my skin in great condition. 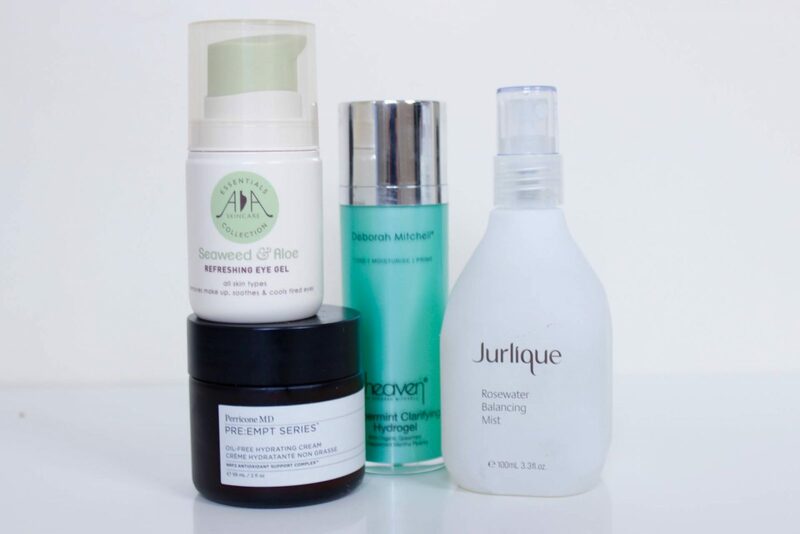 My winter skincare routine always includes a thorough cleanse and bi-weekly exfoliation. 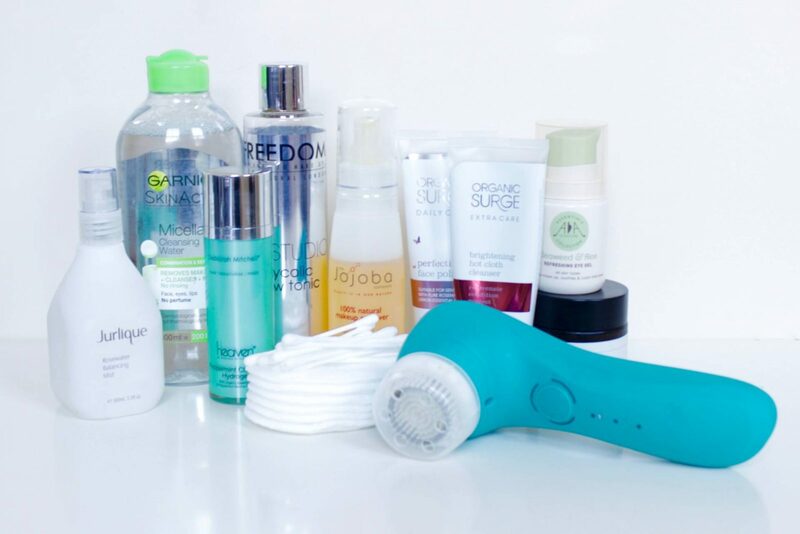 I find using a hot cloth cleanser really helps to clean my skin without drying it out and using my Clarisonic brush once a day to buff in the cleanser ensures I get a deep clean each time. I also like to use an exfoliator twice a week to keep my skin soft, I find if I don’t it doesn’t feel anywhere near as good! I try to use organic, gentle products when and where I can, so these Organic Surge products* make the perfect addition to my winter skincare routine. 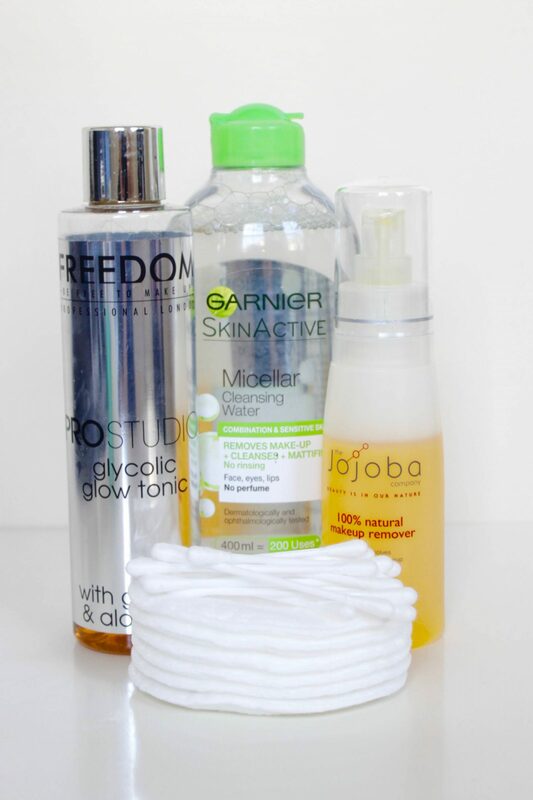 To be honest, nothing really compares to micellar water when it comes to removing makeup and Garnier’s range is one of my favourites! 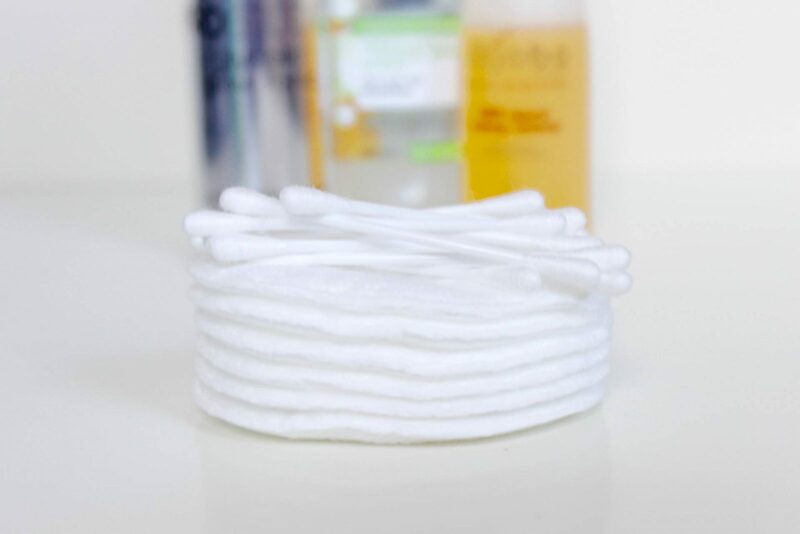 If I want to use something a bit more natural, I go for The Jojoba Company makeup remover* – a few pumps on a cotton wool pad is all I need to remove all traces of my eye makeup. When it comes to toning, I was a die hard fan of the Pixi Glow Tonic before discovering Freedom Makeup to their own version! It’s basically the same formula and it’s definitely helping to keep my skin clear and glowing. There’s quite a few products I like to use on my skin after cleansing and toning, including serums, moisturisers, eye creams and facial mists. The Heaven Peppermint Clarifying Hydrogel* is really great for balancing combination skincare like my own. I also love using it as a primer before applying my makeup, it leaves me with such a smooth base! I’m not too picky with my moisturisers, but this Perricone MD PRE:EMPT moisturiser* is brilliant, especially because it’s oil-free which means my skin doesn’t feel greasy after applying it. I have really dark under-eyes, so feel odd when I don’t use some sort of eye cream or serum. I find this Seaweed & Aloe eye gel really soothes my eyes and sinks in brilliantly. Finally, I love using a facial mist when I need a little pick-me-up or my skin’s feeling a bit tired out. This Jurlique Rosewater Balancing Mist* smells amazing and really soothes my skin. "How I get a perfect night’s sleep"
"Friction Free Shaving – the razor-delivering subscription box!"